Today is National Burrito Day! 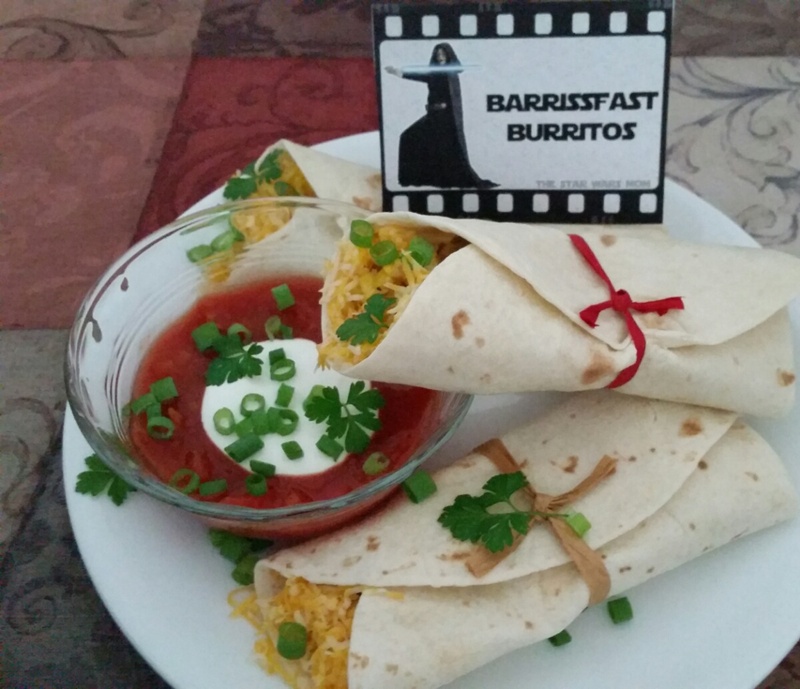 What's better for breakfast that Barrissfast Burritos? Okay, other than Flametrooper French Toast! 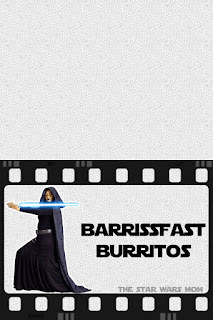 The awesome thing about Barrissfast Burritos is you decide if they are vegetarian, or have sausage, bacon, ham, steak, etc. I like mine with caramelized onions and peppers, eggs, cheese, and potatoes! What will you put in yours? 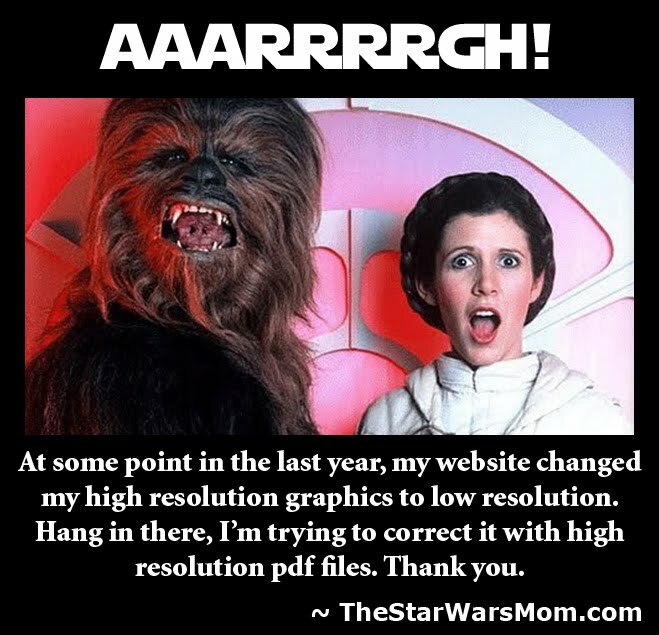 No matter your choice, be sure to print out our label to make it a Star Wars Breakfast!!! 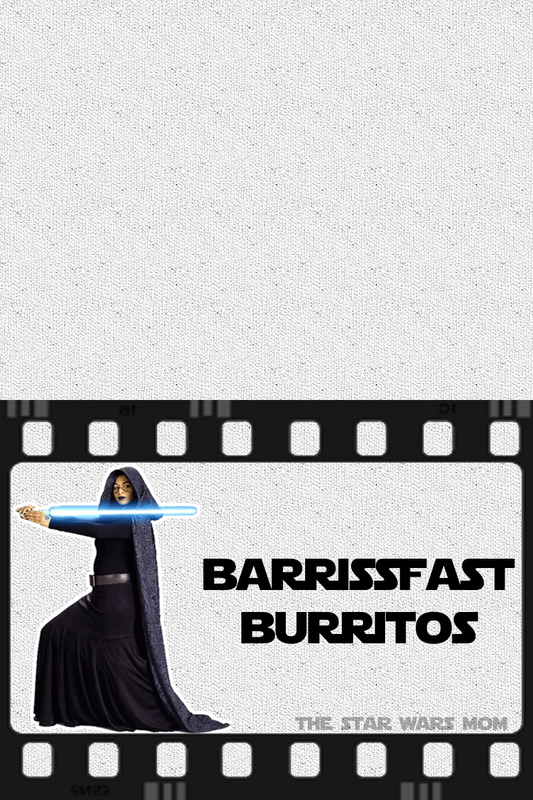 What's Next for Barriss Offee? As for Barriss Offee, do you think she is still alive? I'm thinking she will coming up in the next animated series by Dave Filoni and crew. I think Ahsoka and Barriss will be key players. They have both left the Jedi, but...do they both still use the force for the light side? Star Wars VIII called the Jedi a "religion" for the first time of which I can recall. 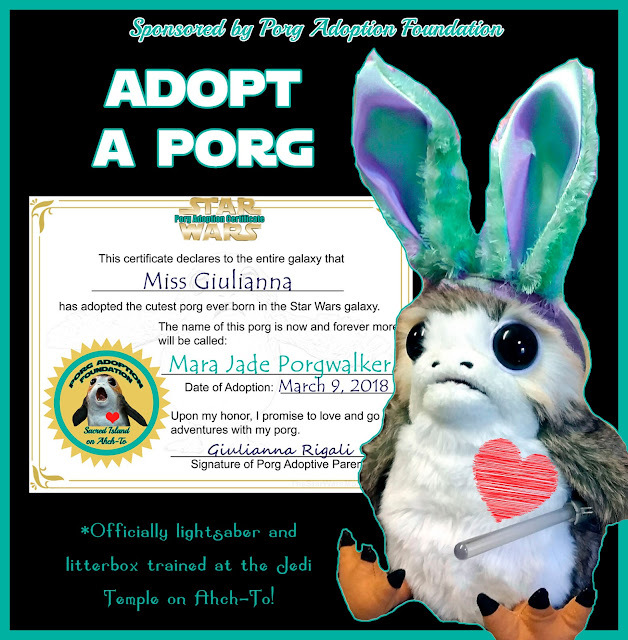 So will they use the force apart from the Jedi religion or...form a new religion? And while many try to claim they are free from religion, if you look at their dogma, they indeed still follow a religion claiming not to be a religion. They still have beliefs, even if they've made themselves their own god without using that title. So many questions and since they don't let me write the storyline...I don't have the answers, but I'll be watching to find out!